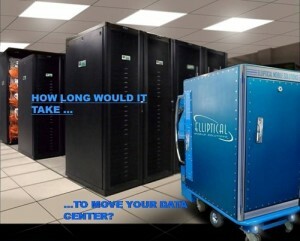 Portable Data Centers for Mission Critical Sites | WDM, Inc. The Self Propelled Micro Container Based Data Center is the most flexible solution to deploying a rapidly mobile technology platform. These solutions are deployable anywhere you need them. Any existing commercial transportation methods including truck, rail, air, or sea make logistics work in your favor. The SPEAR is designed to be deployed in environments and situations that would render standard rack mounted equipment inoperable. The C-SPEAR is designed to rapidly deploy or relocate standard rack mount equipment easliy.